The regulatory framework for health and social care needs radical change. It is out of date, over-complicated and too expensive, the Professional Standards Authority says in Rethinking Regulation published on Thursday. 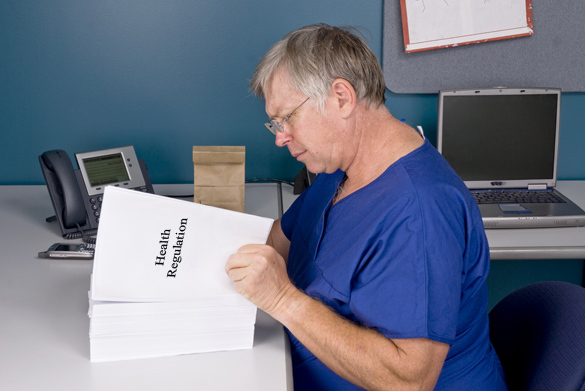 The body, which oversees organisations that regulate health and care professionals in the UK, calls for redesign of regulation in order to deal with pressure on the health and care sector. Without reform, the Authority argues, health and care systems in the UK cannot face up to future challenges including an ageing population, long-term conditions, co-morbidity, the rising cost of health technologies and a global shortage of health and care workers. ‘Piecemeal adjustments to health and care regulation have, over time, made the system cumbersome, ineffective and expensive. Every part of our health and care system is changing in order to meet future needs. If patients are to benefit, regulation must undergo radical change too. To place real responsibility where it lies with the people who manage and deliver care. 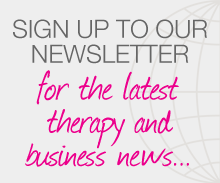 Posted on 10 August, 2015 by Federation of Holistic Therapists (FHT). This entry was posted in health and tagged health. Bookmark the permalink.